HYTE at Amnesia welcomes very special guest Carl Cox on one exclusive date next month. Fear not if you missed the two Pure Carl Cox dates. After smashing his two nights at Privilege, the king of techno returns to the White Isle. 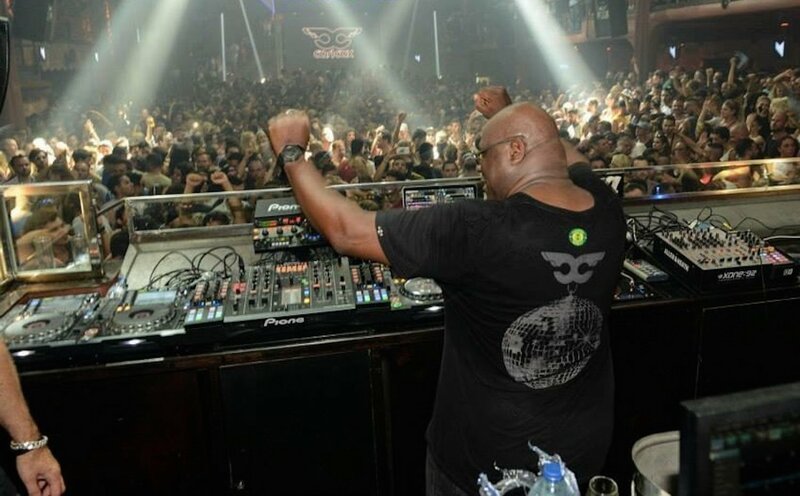 HYTE have just announced that techno superstar Carl Cox will premiere at Amnesia on one date in August. On 9 August Coxy will play in the Terrace alongside Loco Dice for Dice's birthday. Also on the roster that night, Chris Liebing will be playing a special opening set. In the Club, Cuartero, Dewalta, Tobi Neumann and Yaya X Caleb Calloway will be making extra sure that the whole of Amnesia is blowing up that night. Coxy has not played at Amnesia since 2014. So pack your bags and get yourself over here. This one is bound to be a big one.